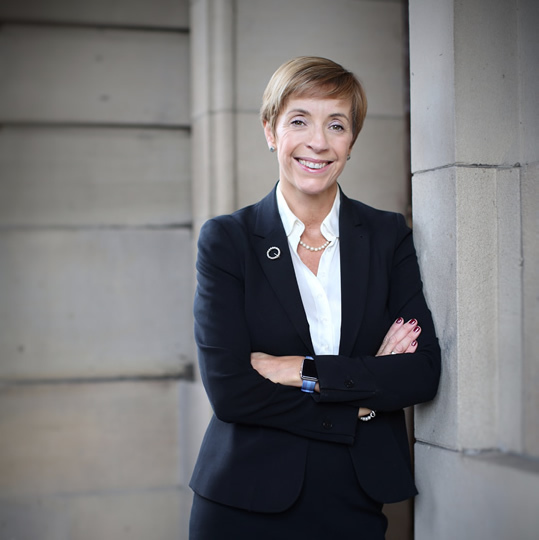 Since calling to the bar in 1995, Victoria has been instructed as junior counsel in many of the most complex and high profile trials in Scotland (HMA v Shirley McKie, HMA v William Beggs, HMA v Luke Mitchell and HMA v Peter Tobin). Victoria relishes the challenges cases such as this provide and is known for her thorough,professional and committed approach. She also regularly appears in her own right in both Sheriff and Jury trials throughout Scotland, and in the High Court. She recently successfully challenged the methodology of what is termed “Shaken Baby Syndrome”.